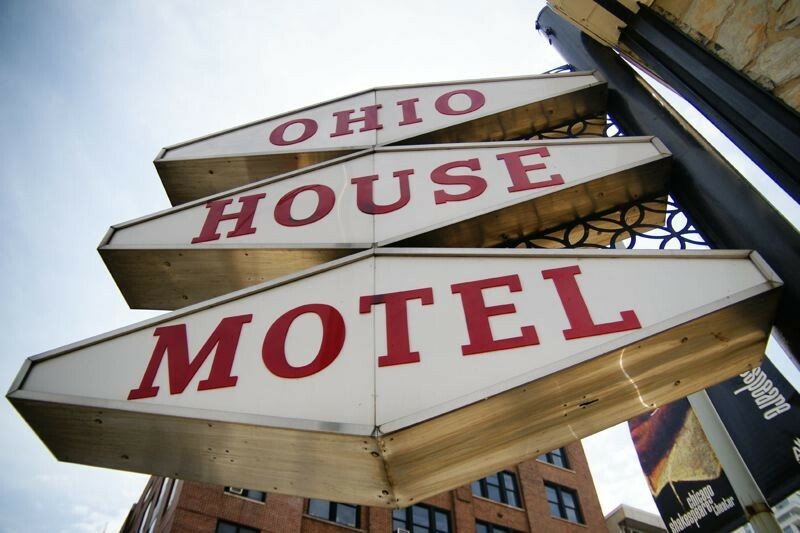 After more than half a century the Ohio House Coffee Shop is being replaced by a chain, reports Crain's. A suburban fishmonger admitted to mislabeling perch as red snapper and other crimes against the sea, reports the Tribune. Food trucks will be admitted to the Taste of Chicago this year, also reports the Trib. Cue whining from the plywood-and-plastics. Chicagoist launches a gardening column. Louisa Chu brought green rice dumplings back from Shanghai. Chuck Cowdery ponders "How Long Does It Take to Make Good Bourbon?"